Ooh, here’s a nice FREEBIE! Hurry over here, click “Get this Deal” and print a coupon for a FREE bottle of Organic Girl Love Fresh salad dressing! 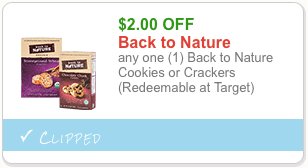 Wow, here’s a new super high value Back to Nature coupon! You can print two copies. Hurry and print it now as it may not last. Here’s a rare new BOGO Larabar coupon! 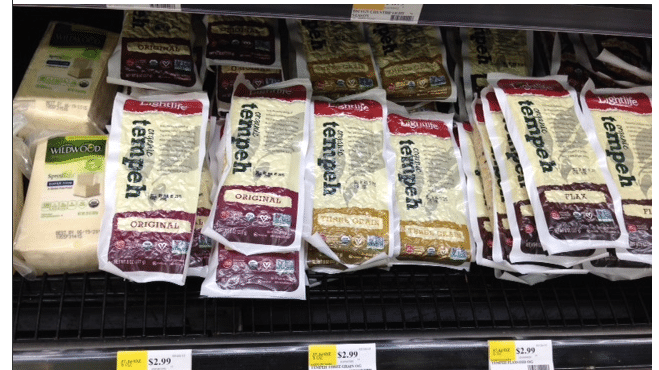 Here’s a new Lightlife meatless product coupon! This can be used on any of their meatless products, including tempeh, Smart Dogs, Smart Bacon, Smart Patties and more. 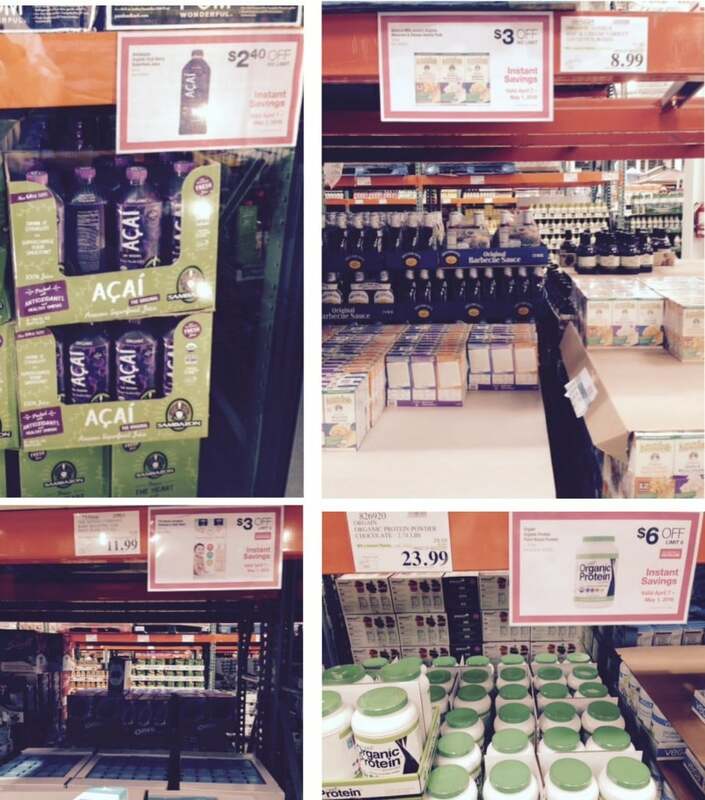 Remember the coupon deals I mentioned going on at Costco right now?? 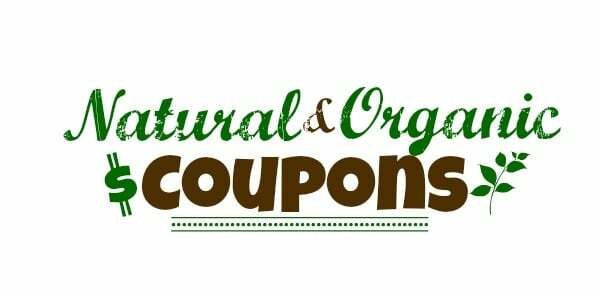 Well, I took a trip and got a run down on the prices of my favorites of these natural and organic products for you, after the instant coupon. Here’s what you can get through 5/1. You can also still print this $1 off any Glutino Gluten Free food Glutino coupon. Woohoo! 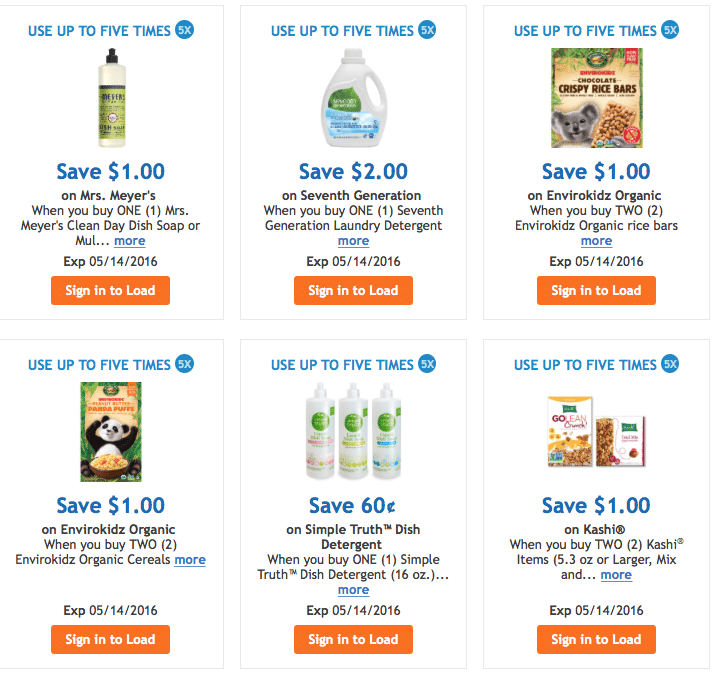 Kroger (and affiliates) just released a whole bunch of new natural and organic digital coupons! AND, many of them can be used up to FIVE TIMES is a transaction! Here’s what you can download to your Kroger card. It’s a rare thing to find an Honest Company coupon, so I’m happy to see these FIVE new The Honest company products Target Cartwheel coupons!